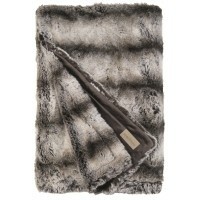 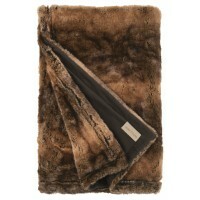 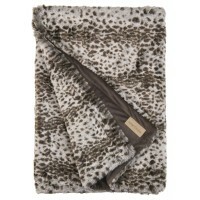 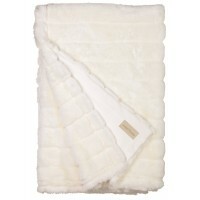 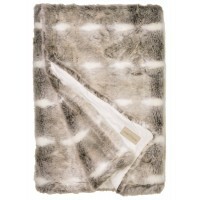 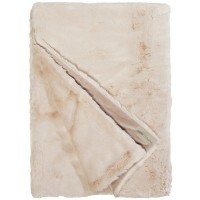 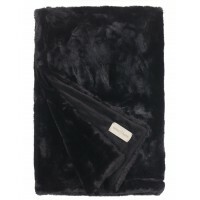 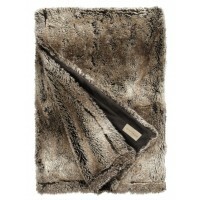 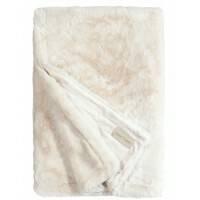 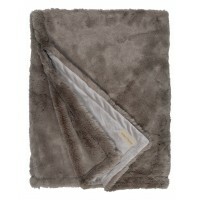 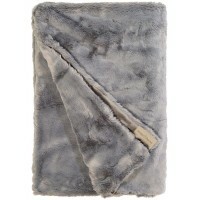 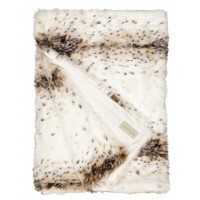 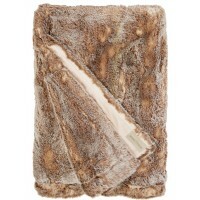 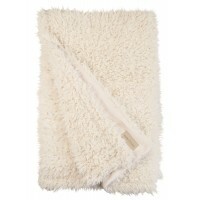 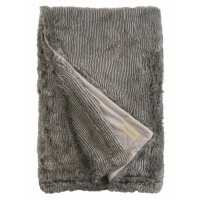 Ultra Real Faux Fur Throws & Blankets from Wish Interiors – Soft, comfortable and easy to clean. 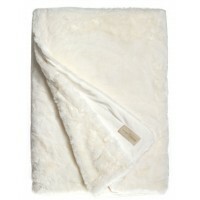 Our cuddly new Throws & Blankets are loved by many and available in many variations and sizes. 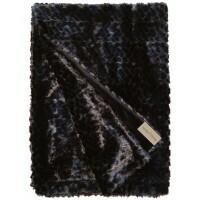 All of perfect quality, made from hi-tech new modacrylic SK2 or acrylic fibres and mixes. 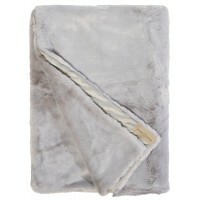 (Lamb 100% PES). 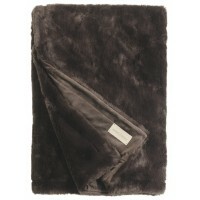 The blankets are a perfect 2m length, enough to keep your feet snug. 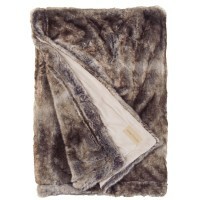 (Except Tundrawolf, which is only 180cm long).